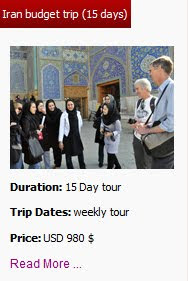 Uppersia Iran Travel blog: How is the lifestyle of the Bakhtiari nomads? The big population of Bakhtiari nomads, considered as a precious cultural heritage in Iran, live in a vast area between the west and southwest of the country. It is said that the Bakhtiari nomads, who speak in Luri language, have lived in this area for 40,000 years and a lot of ancient metal objects and murals, related to the Paleolithic era, have been discovered in the caves. Bakhtiari nomads live in hand-made black tents made of goat hair and twice a year they pack their utensil, carry their babies and ride their horses between the picturesque heights of Zagros with a cool climate and the warm plains in Khuzestan to find pastures for feeding and developing their herd. The immigration of the Bakhtiari nomads is a stunning cultural show. 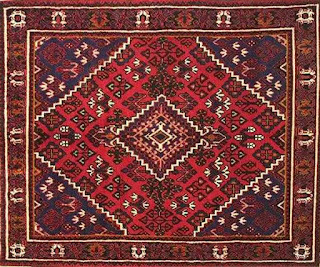 A piece of hand-made Bakhtiari rug. The footprints of primitive art are found in every corner of their nomadic life from the colorful clothes that Bakhtiari women wear to the beautiful motifs they weave on their high-quality carpets to the fascinating music they play even in their mourning ceremonies. The lions that they make out of stone and place on the gravestone of their deceased is a masterpiece of abstract sculpturing. The famous and original outfit that the Bakhtiari men wear includes a black baggy pants (called Debit), a sleeveless white cloak with black strips (called Chuqa), a felt cap and handmade shoes (called Giveh). The Bakhtiari men and women are known to be very skillful shooters and horse riders and also very smart students in universities. 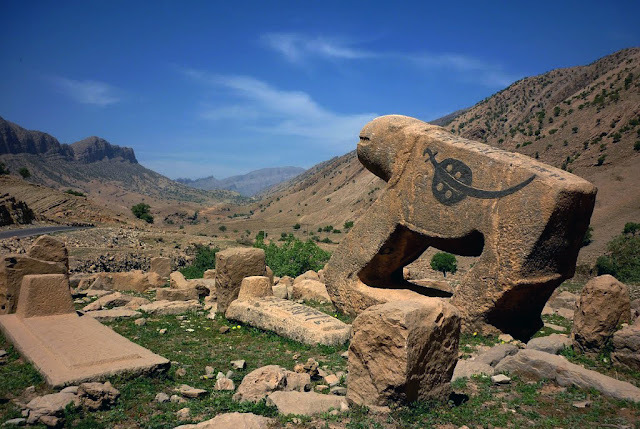 A stone lion in a cemetery of Bakhtiari nomads. 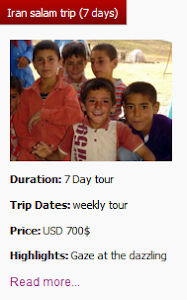 The best time to visit the Bakhtiari nomads. In the summer, the Bakhtiari nomads set up theirs tents on the heights of Zagros range, in Lurestan province and in the winter they can be met in Khuzestan province. 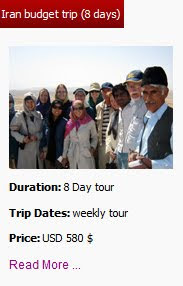 How to meet the Bakhtiari nomads in their own territory? 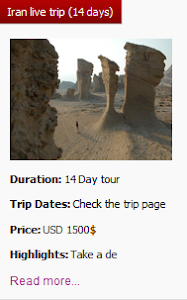 If you are a big fan of meeting nomad people and enjoy experiencing their unique and untouched culture, Iran nomad tour of Uppersia, which is operated in both cold and warm seasons, is a good choice for you. Spend some days in the tents of Bakhtiari and Qashqai nomads, who offer you a whole different world of culture and customs, experience their lifestyle and listen to their ear-catching folk music. 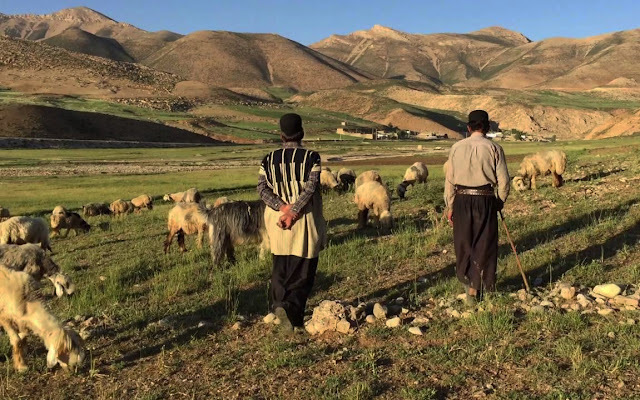 Two bakhtiari men grazing their herd.